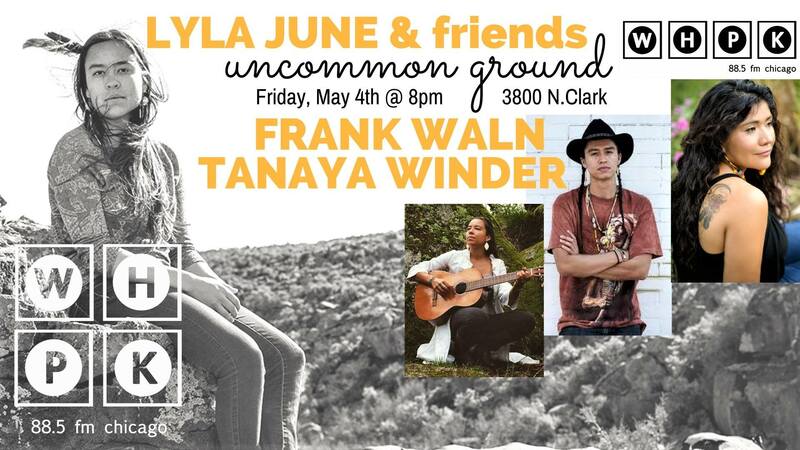 Indigenous artists of Diné, Cheyenne, Lakota, Shoshone tribes descend on Uncommon Ground in Chicago this May 4th to provide an earth rattling night of music, spoken word and social mobilization. Native powerhouses Lyla June, Frank Waln and Tanaya Winder bring the message of their cause and the voice of the earth through indigenous hip-hop, tribal feminism and social justice poetry to lift every heart to hope and action. Join the movement. Enjoy the night. Get informed on indigenous rights in contemporary times. 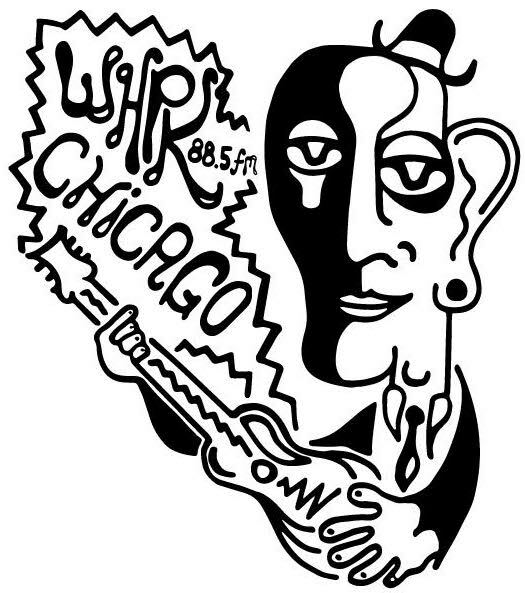 Partial proceeds benefit the American Indian Center of Chicago in their language revitalization programs.